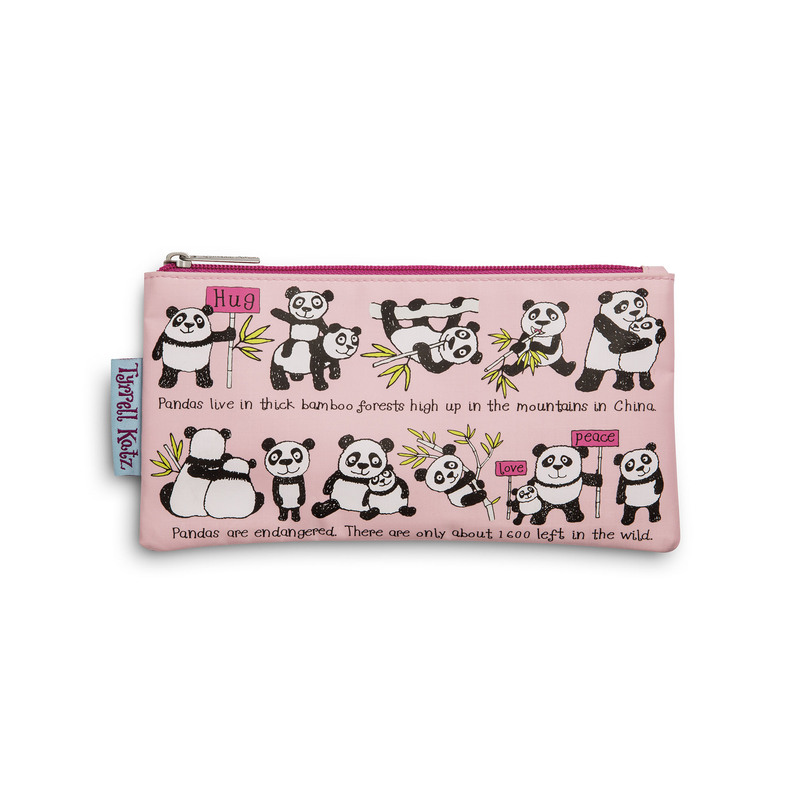 Store your stationery in this cute panda pencil case. Featuring an adorable panda design, this pencil case is made from ripstop fabric to avoid any rips along with a colourful contrast lining! Goes perfectly with matching panda backpack.